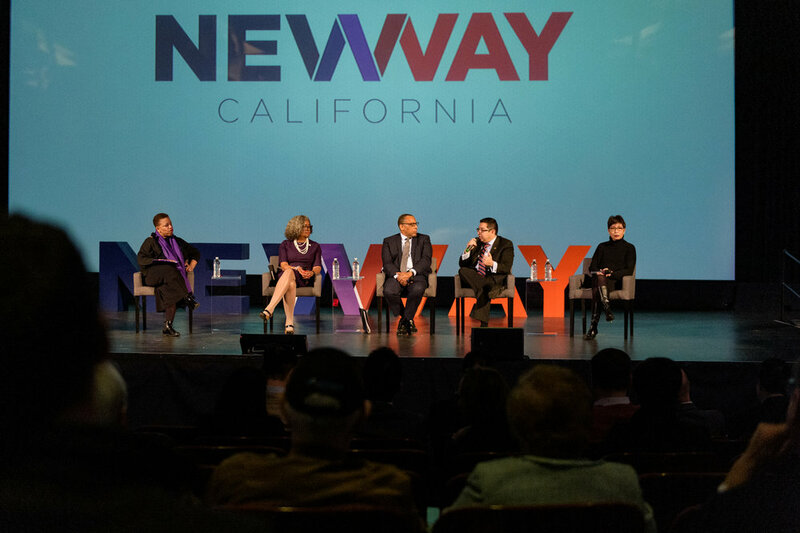 Our 2nd Annual New Way California Summit brought together some of California’s most prominent policy experts to discuss our state’s most pressing problems. 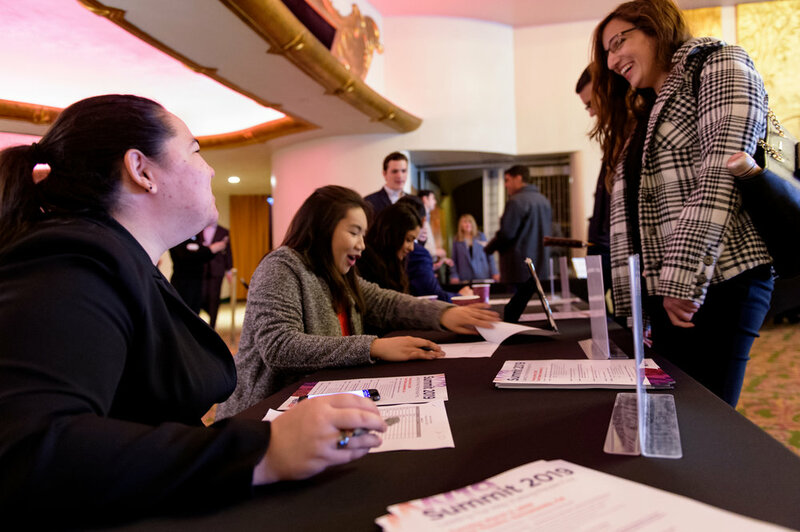 Not only were we able to live stream our key note addresses and panels, our facilitated policy roundtables put stakeholders of all ideologies across the table from each other for the very first time. 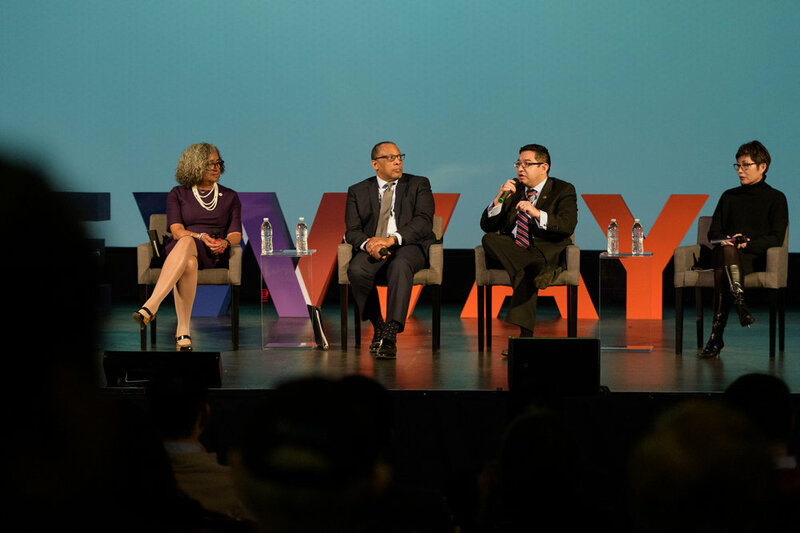 Our hope was to change the divisive dialogue that plagues politics today in order to help reimagine a better California. 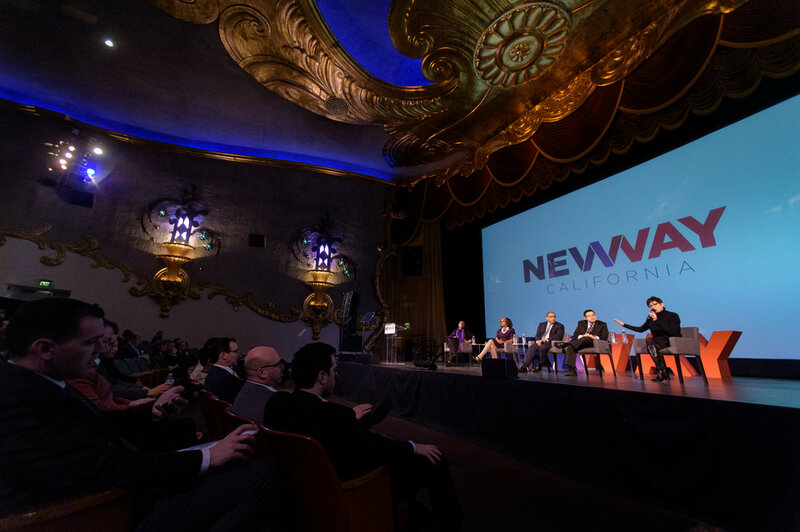 The New Way California Summit 2019 was held on March 5, 2019 at the Crest Theatre in Sacramento. Christopher, Ben. “Centrist summit encourages California GOP to go its own way.“ CALmatters 5 March 2019. Marinucci, Carla. “San Diego Mayor Faulconer Speaks Out On Future Of California GOP.”Midday Edition. KPBS 6 March 2019. Cahill, Nick. “California GOP Looks for ‘New Way’ After Midterm Pummeling." Courthouse News Service 5 March 2019. Orr,Katie. “Moderate California Republicans Want New Direction for State GOP.” The California Report. KQED 6 March 2019. Cavanaugh,Maureen. “San Diego Mayor Faulconer Speaks Out On Future Of California GOP.”Midday Edition. KPBS 6 March 2019.